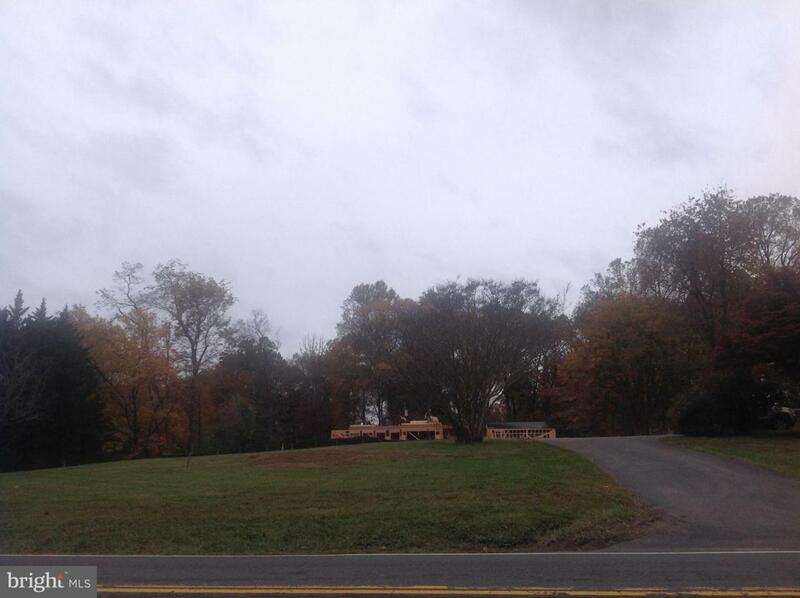 Finished building lot SO close to Great Falls Center! 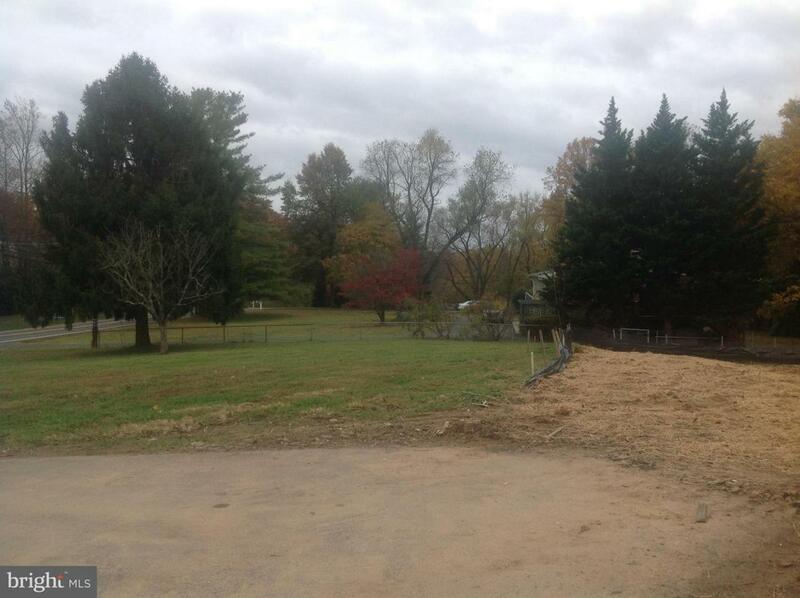 Drain field approved, driveway entrance in - no VDOT permit required, previous house demo complete, engineered and ready to submit your plans! Elevated building site with flat yard areas and walk out lower level potential. 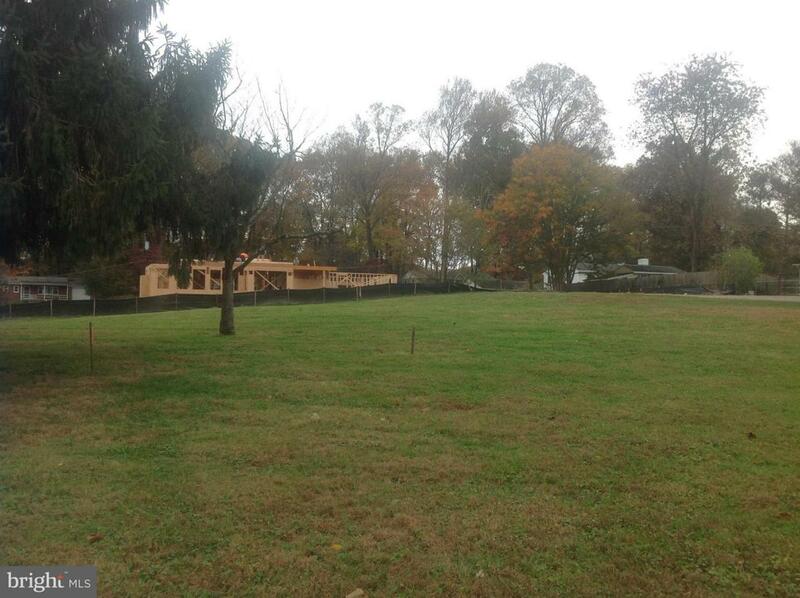 Subject to recordation of newly created.5 acre lot - subdivision record plat to be recorded within ~30 days.